A local family owned coffee shop that focuses on good coffee, good food, and great community…with a non corporate vibe. A local family owned coffee shop that focuses on good coffee, good food, and great community…with a non-corporate vibe. 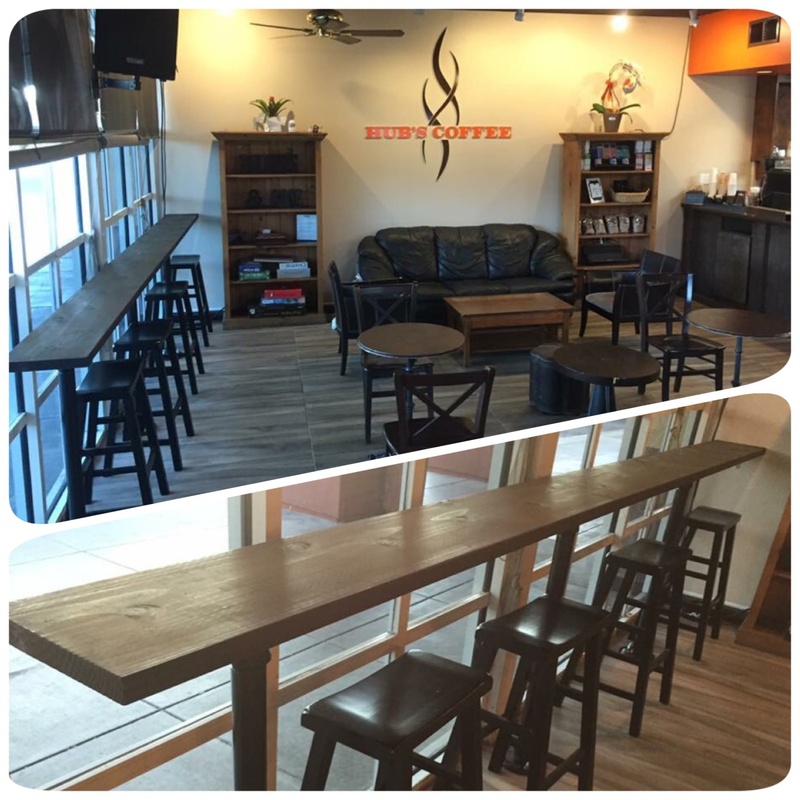 Hub’s Coffee hosts Open Mic Nights on Tuesdays, Fridays, and Summer Mini Concerts. See Events for more info.